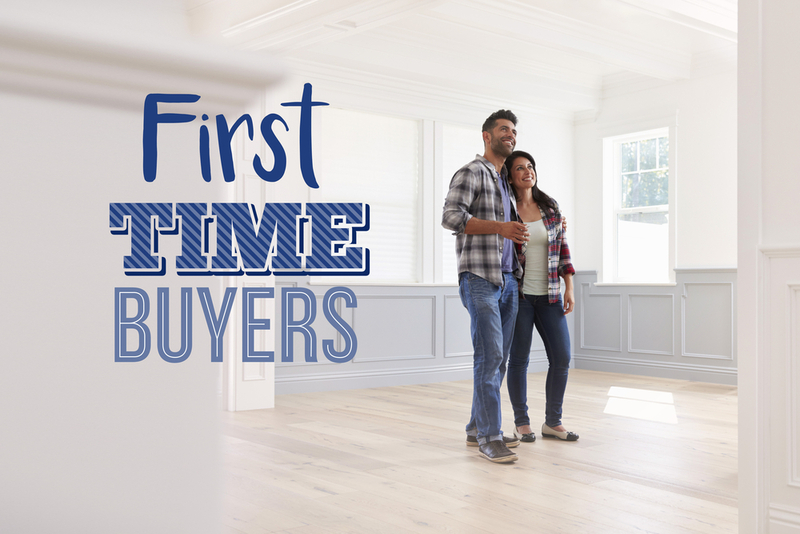 Before applying for your first home owner loan, you need to consider your financial situation and how a home loan will affect you. Thorough research of the real estate market, the area you are interested in living and the different types of home loans will pay off. Working with a Mortgage Broker will also ensure you are considering all available options. As a first homebuyer you will need to consider what you can afford to repay in weekly or fortnightly repayments taking into account that added expense comes with owning your own home. Expenses such as shire & water rates & maintenance to the house. You need to look at what the repayments on your 1st home loan will be if interest rates increase. It is important you weigh up the pros and cons of having a home loan and the sacrifices you will need to make. It is easy to get excited about owning a home, but if you sign a contract (Offer & Acceptance or O&A) to purchase a home, in W.A there is no cooling off period. In Queensland, for example, there exists a 5-day cooling off period within which the purchaser can exit the contract. Whilst there is no cooling off period in W.A you are able to condition your O&A “subject to finance. “This enables you to exit the O&A & get your deposit back in the event your finance application is unsuccessful. In the unlikely event, you are the successful bidder & purchase a home at auction, then there are absolutely no conditions to your bid & generally the seller will require a 10% deposit within a few days of the auction. Therefore it is highly recommended that you meet with the Perth team at Better Choice Mortgage Services to organise pre-approved finance before you sign an O&A to purchase a property or before you raise your hand at an auction. Better Choice does not charge a fee to process an application for pre-approved finance, nor does pre-approved finance obligate you to purchase a property. Pre-approved finance generally is valid for 3 – 6 months. A Better Choice Mortgage Broker is accredited with over 35 different home lenders & has all of the important information on thousands of home loans. A Better Choice Mortgage Broker can also guide you through the First Home Owner Grant process. Just remember, in W.A you only receive a cash grant if you build or if you purchase a newly built property that has never been lived in. There is also a waiver of stamp duty for 1st homebuyers. Our Mortgage Brokers can explain all of the conditions attached to the First Home Owner Grant. There are several interest rate options available with various features: the fixed interest rate loan, the variable interest rate loan and the split loan i.e. part fixed interest rate & part variable interest rate. And the options don’t stop there. There are different types of variable interest rate loans & different types of fixed interest rate loans. This is why you need the expertise of a Better Choice Mortgage Broker to help you navigate your way through the home loan process. A fixed rate loan is true to its name, the interest rate is fixed for a set period of time, usually between 1 to 10 years. This loan gives you certainty on your repayment amount as your interest rate will not fluctuate during the duration of the fixed period. A major benefit to this loan is that it allows you to budget for the next few years. However, a fixed rate loan is inflexible, meaning you can incur costs if you decide to switch loans during the fixed rate term. A variable rate loan allows the interest rate to rise and fall throughout the duration of your home loan, depending on the Reserve Bank of Australia official rate & the wholesale cost of funds to the Lender. Generally, variable interest rate loans are more flexible than fixed interest rate loans, but there is the risk that a variable interest rate will increase. A split loan is a combination of the fixed interest rate loan and the variable interest rate loan. This gives you security in the knowledge that the interest rate & the repayments on the fixed portion will not increase during the fixed term & it also gives you the flexibility that comes with the variable interest rate portion of your loan. There are numerous Government & Lender fees associated with buying a house & taking out a home loan. A Better Choice Mortgage Broker can accurately quote all of the fees that you will encounter at various purchase price points & advise as to how much deposit you will require to purchase the property. As home loans evolve more & more features are made available to you the customer. These include the 100% offset feature, where the funds within your everyday bank account are deducted from the balance of your home loan & interest, is calculated on that reduced net figure. Or the redraw feature which allows you access to any additional repayments you have made, on top of your minimum repayment amount. Another feature is the “honeymoon” rate loan, also known as an introductory home loan. This allows you to pay a far lower interest rate at the beginning of your loan, then the interest rate reverts to a higher interest rate in 2- or 3-years’ time. It would be a very good idea to review your home loan with your Better Choice Mortgage Broker when the low “honeymoon “interest rate expires. Home loans can also have a repayment holiday feature. Subject to you getting in advance of your minimum repayments, this feature allows you to take a short break from repaying your loan and can be useful with temporary changes to your financial circumstances. However, you need to remember that during this period the balance of your loan will be increasing as interest will added to the balance. It’s now time to get in touch with the Mortgage Broker Perth team at Better Choice Mortgage Services. They have access to more than 35 lenders and thousands of loans with experienced and trustworthy Mortgage Brokers, specialising in first home buyer home loans. Speaking to a broker will work in your favour. We work for you, not the bank….We get to now you and your circumstances and try to help you by seeking the most appropriate home loan for you. We will then service it for the lifetime of your loan always striving for better with your best interest in mind. Do you want to know the best part? It’s free for you…. so speak to a Better Choice Broker today. Call 1300 805 221 or email bdm@betterchoice.net.au.